The Canon EF 20mm f/2.8 USM is a fairly large prime lens, but fairly light at just about one pound with lens shade (not supplied with the lens). Prime lenses (fixed focal length) can be better performers than zooms because they can be optimized for just one focal length. That is, if they are optimized, as opposed to a lackluster design. Field tests (in DAP and Zeiss Guide) show that the 20/2.8 delivers murky results on par with the Canon EF 16-35mm f/2.8L II, sometimes a little better, sometimes a little worse, depending on where in the frame one compares, and the focusing distance. Performance of this lens is very poor compared to the Zeiss 21mm f/2.8 Distagon, as might be expected, since it costs 1/4 the price. An optically superior and far smaller and lighter lens is the Voigtlander 20mm f/3.5 SL-II Color Skopar, reviewed in DAP, and available at CameraQuest. The MTF chart confirms the murky and smeared performance seen in field shots, though performance is reasonable in the central 2/3 area. A field comparison with extensive crops and a complete aperture series is available in Guide to Zeiss ZF.2 / ZE Lenses, against the Canon EF 16-35mm f/2.8L II and the Zeiss 21mm f/2.8 Distagon. Also, a field comparison against the Canon EF 16-35mm f/2.8L II is available in DAP as well as in in the Canon Wide Primes review. At about $469, it’s an accessible price, but unless you are shooting an EF-S camera (smaller sensor), the lens is likely to disappoint, though it actually outperforms Canon’s EF 16-35mm f/2.8L II in some situations. Performance of the Canon 20/2.8 is so mediocre than I cannot recommend it for demanding landscape work on a full frame camera, not even stopped down to f/8. 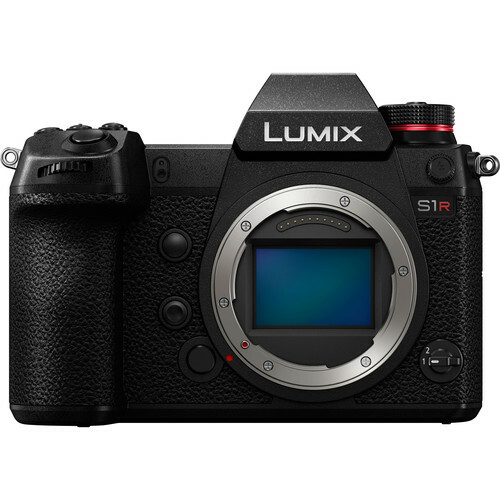 However, it will provide fairly good results over the central area of the frame, and thus might be suitable for EF-S sensor cameras (eg Digital Rebel), since they have a 1.6X crop factor. Your smart move for highest quality? The Zeiss 21mm f/2.8 Distagon.